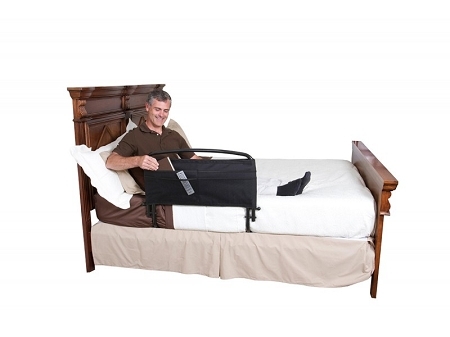 30 Inch Safety Bed Rail with Padded Pouch by Standers provides stable support to help increase bed mobility. Hand rail helps prevent falling from bed. 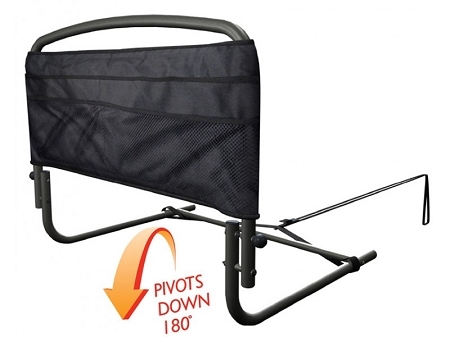 Safety bumper pad with 4 convenient pockets on each side. 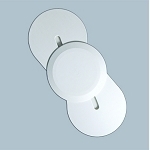 Secures bed rail to any sized home or hospital bed frame. 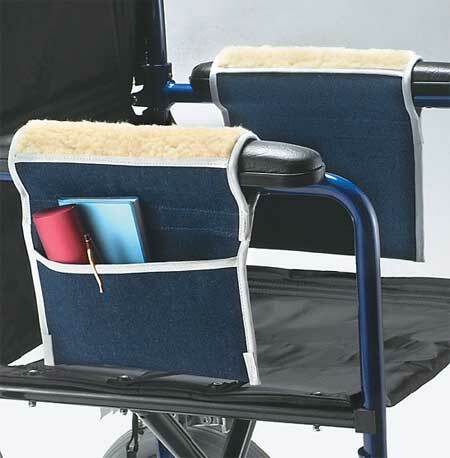 The 30 Inch Safety Bed Rail with Padded Pouch by Stander is a folding hand rail with a cushion organizer that provides added protection. 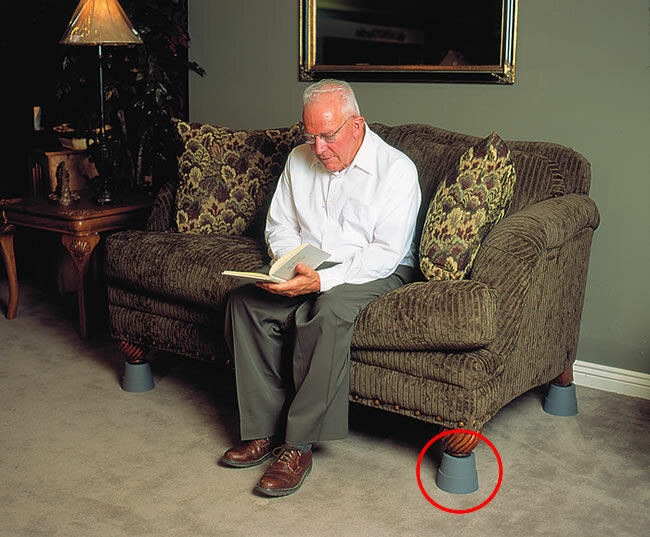 This durable bed rail helps prevent falls out of bed, and also serves as a handrail to aid user in getting in and out of bed. 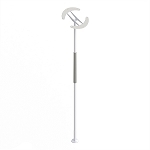 People who have difficulty turning over in bed or scooting up in bed will find this long bed rail provides a stable support to improve bed mobility. 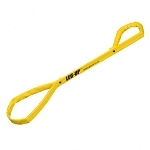 The 30 Inch Safety Bed Rail with Padded Pouch is easily installed to either side of any size home or hospital bed. 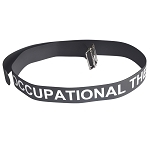 The safety strap provides stability and the assurance that the rail will not be bumped out of place. 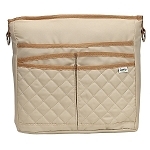 The padded pouch has 8 pockets (4 pockets per side) to keep needed items easily accessible. The pouch is cushioned to provide added protection from bumps and bruises. 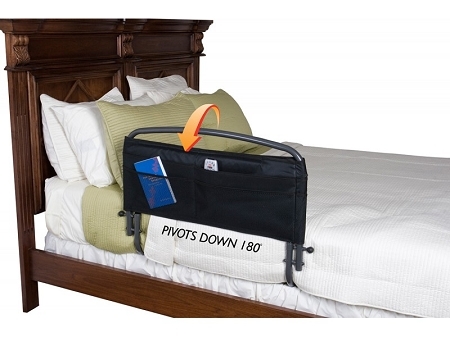 The bed safety rail pivots down the side of the bed, folding away when not needed.